Tropitone Millennia EZ Span Vinyl Strap Armless Chaise Lounge Stackable Aluminum Frame, 28.5 lbs. 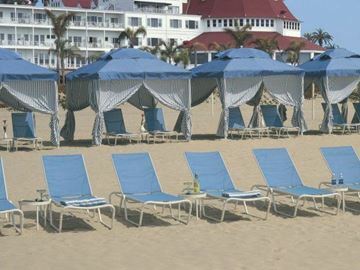 The Millennia Armless Chaise Lounge features innovated designed, easy to replace EZ span vinyl straps. 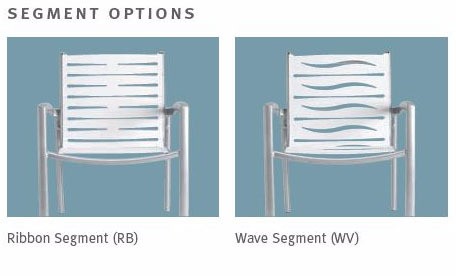 Supported by an all aluminum frame that is powder coated for protection and style. Design to stack up to 8 high for convenient storage during the cooler months. The Millennia collection looks great on any poolside, including hotels, resorts, and country clubs. 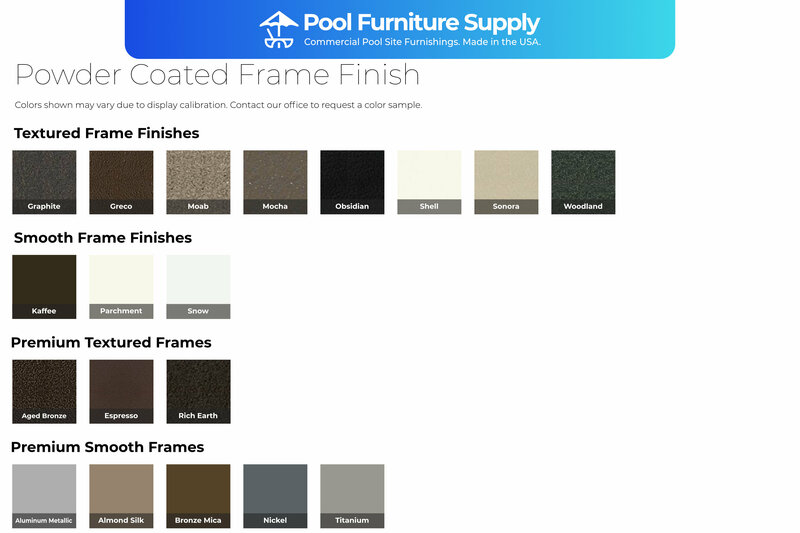 Tropitone pool furniture is the industry standard for designer quality. 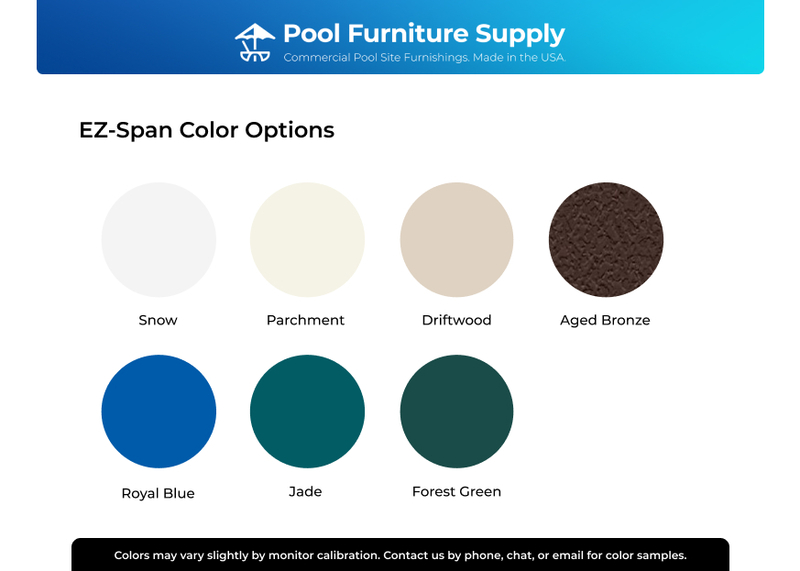 Pool Furniture Supply features the best selection of outdoor pool furniture, call our friendly staff today for discounts to refurnish your pool deck or patio. See the below video on how easy EZ Span vinyl straps are replaced and maintained. 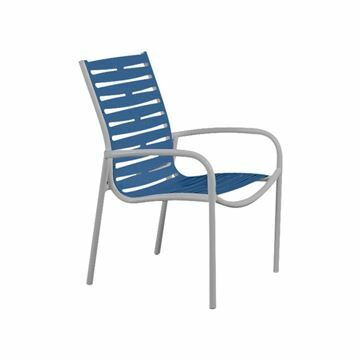 Tropitone Millennia EZ Span Vinyl Strap Dining Arm Chair, Stackable, 11 lbs. 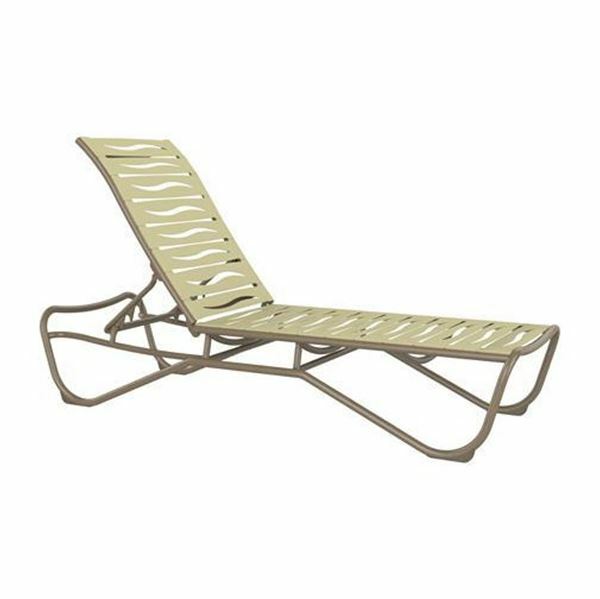 Tropitone Millennia Relaxed Sling Chaise Lounge for Hotels and Resorts, Stackable, 19 lbs.